A friend sent me this email, and then I was able to find a video about it. Thought you all might enjoy this. 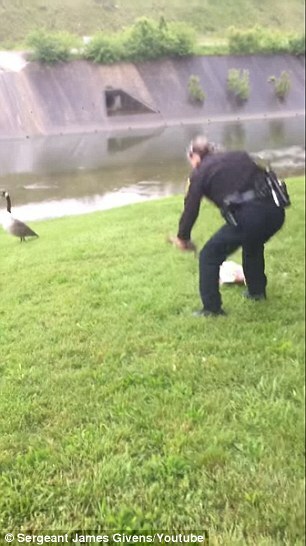 A Goose Quacked And Pecked At A Cop’s Car. When He Followed Her, He Couldn’t Believe What He Saw! Officer James Givens has served with the Cincinnati Police Department for over 26 years, but has never quite experienced anything like this before. 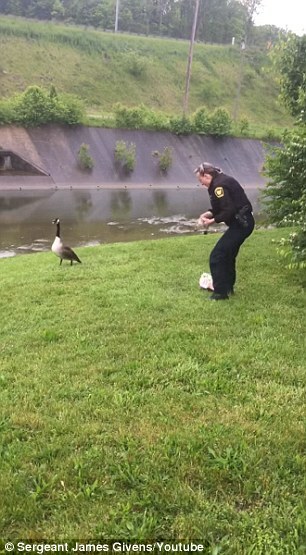 He was sitting in his patrol car in a parking lot when he got an unexpected visitor. 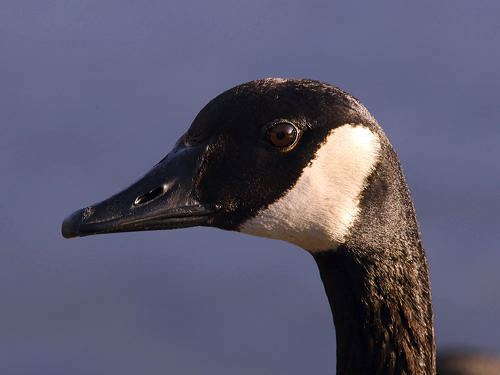 A goose came up to his car and started pecking on the side of it. He threw out a bit of food for her, thinking that’s what she wanted, but she didn’t take it. 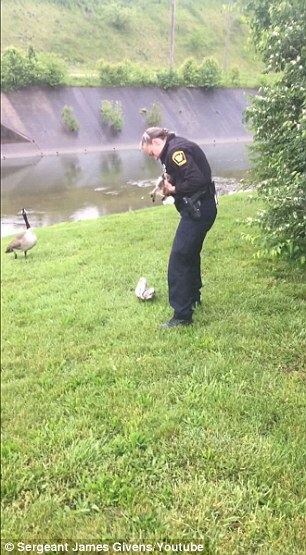 She continued to peck and quack, then walked away, stopped, and looked back at Officer Givens. Then she came back to his car and pecked at it again. She made it very obvious that she wanted Officer Givens to follow her, so he finally got out of his car and did just that. 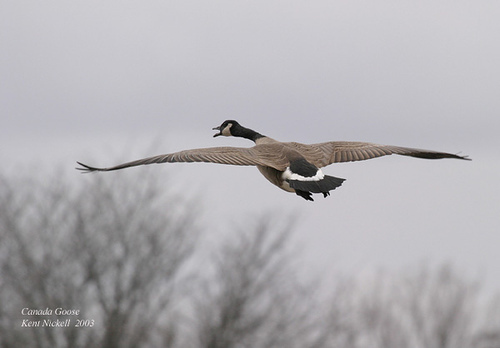 The goose led him 100 yard away to a grassy area near a creek. Sitting there was one of her babies, tangled up in a balloon string. He was kicking his feet, desperate for help. 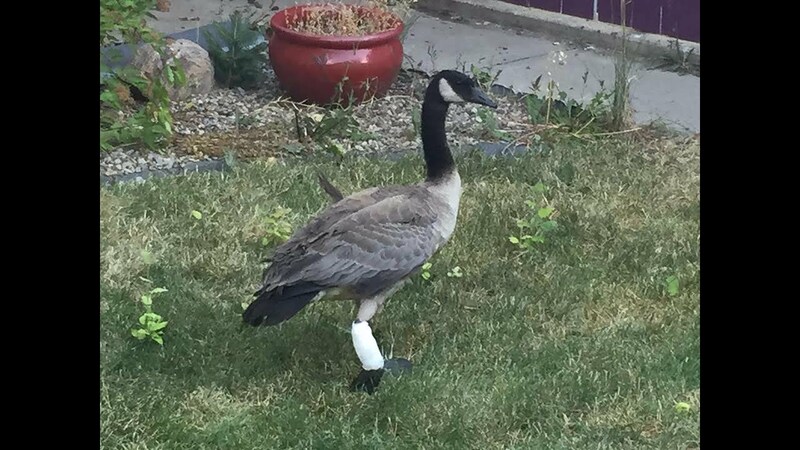 He was wary of helping the baby on his own, worried that the goose might attack him, so he called for help from the SPCA, but no wildlife rescuers were available at the moment. Luckily, Given’s colleague, Officer Cecilia Charron, came to help. 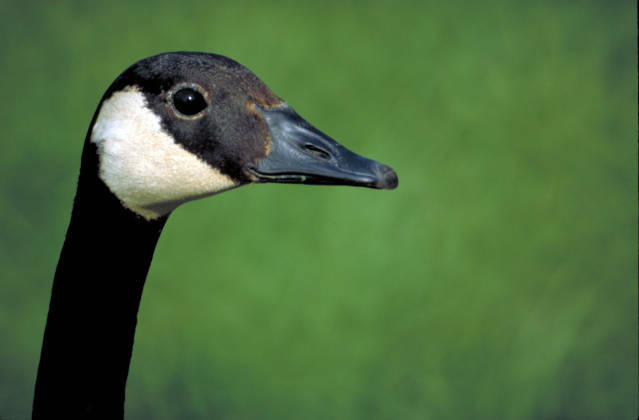 She began to untangle the baby, and the mother goose just stood there and watched, quacking. She didn’t become aggressive, and just let Officer Charron do what she had to do to set the baby free. 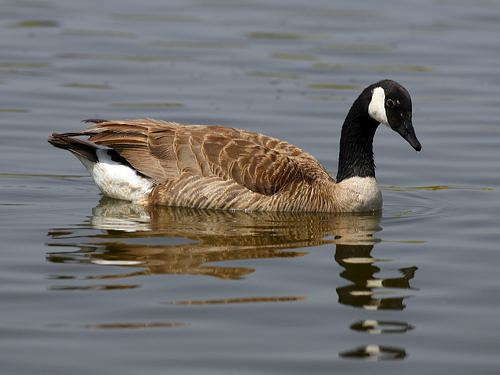 It’s like the mother goose knew they were helping. Once she untangled the baby, she put her down and she ran right to her mom and they went back to swimming in the creek. Charron teared up and said it was the highlight of her 24 years on the force. “It seems like something made up. It was just incredible,” Givens said. “I honestly don’t know why I decided to follow her, but I did. It makes me wonder – do they know to turn to humans when they need help? We may never know the answer to this question, but what we do know is that Officer Givens was in the right place at the right time to help this mother and her baby!